Summer may be over, but your pest problems may not be. Here’s what you should know about three creepy crawlies that stick around after warm weather is gone. A spider’s diet consists primarily of insects. This means that spiders are often found in places around the house where other insects can be found, like the kitchen, bathroom, and basement. Spiders like to hide in the dark corners of your home to build their webs for unsuspecting prey. Interestingly enough, some people think that having a spider or two in your home is not a bad thing at all – especially those who have read Charlotte’s Web when they were kids. Spiders do catch other insects, but overall make for poor pest control. 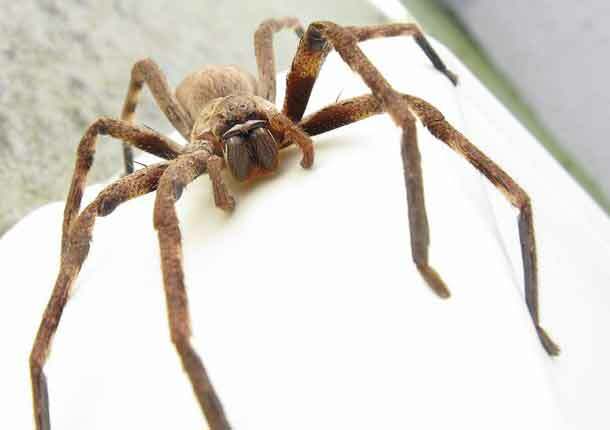 You’d need an awful lot of spiders to keep other pests at bay. The idea of having something with that many legs hanging around can also be a bit unnerving for most folks. Silverfish are identifiable by their flat, silver colored bodies and their incredible speed. Just like spiders, silverfish love to live in dark, damp places around your home, like basements and bathrooms. Unlike our eight legged friends, silverfish mainly eat things like paper, wallpaper, and linen. This makes your home the perfect place for silverfish to snack all winter long. Decrease the chance of a silverfish infestation by reducing the humidity in your household and cleaning regularly. You may think that keeping your pets inside for fall and winter will prevent fleas from entering your house. Think again. Even though a flea infestation is less likely when pets stay indoors, fleas can survive in a warm home for multiple weeks. 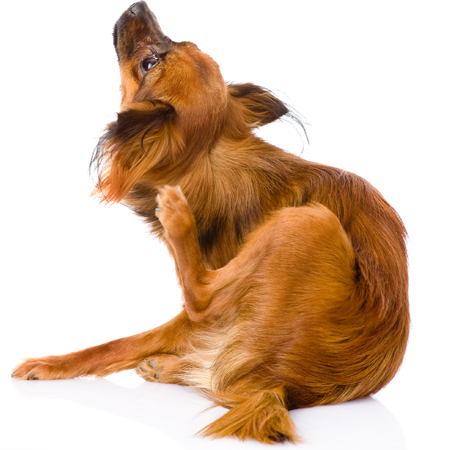 Once inside, fleas can spread to humans, furniture, and clothing, making them very hard to get rid of. The adult flea population (at the jumping biting stage when most people realize they have a problem) can make up less then 5% of the total population in your home. Eggs are normally 50%, larvae 35%, and pupa 10%. So your problem could be MUCH BIGGER than you suspect. Make sure you regularly check and bathe your pets to make sure fleas don’t make a surprise appearance in your home this winter. Insects tend to enter our houses the same way we do; through the door. Any tiny space between a door and the threshold can be an open invitation for insects to come inside. Holes in window screens are another great way for insects to find their way into your home. While you look for insect entry points in your home, make sure you also check the house for signs of mold and water damage. These can cause structural damage to your home, making more entryways for insects. 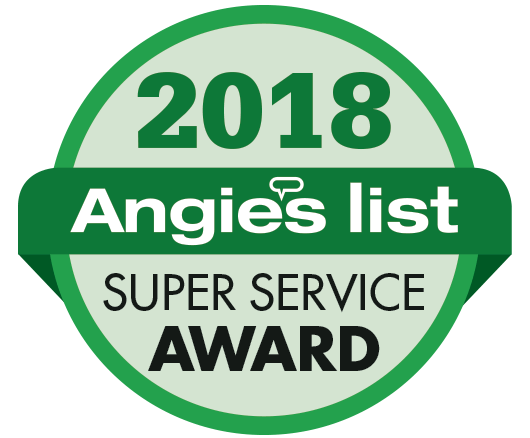 CONTACT Holistic Pest Solutions if you need a free consultation for a stink bug issue or for treatment of any pests; or give us a call at 434 842 1700. Whether you’re in Charlottesville, Palmyra, Keswick, Ivy, Crozet, Earlysville, Greene, Madison, Waynesboro, or Staunton, Holistic Pest Solutions has the perfect plan for you that is mindful of your family and our Earth!